Memorial Hermann officially opens its doors, offering a number of high-quality services and specialities to Pearland and surrounding communities. The hospital, along with the Convenient Care Center and adjoining medical office buildings, make up a 40-acre, comprehensive medical campus. 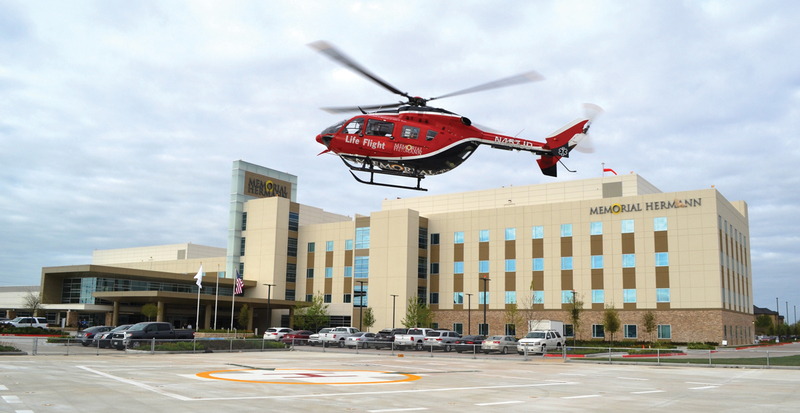 Memorial Hermann Pearland, located at 16100 South Freeway on the southbound side of Highway 288 near FM 518, becomes the 14th hospital in the Memorial Hermann Health System. As an added amenity, Pearland Café, located inside Memorial Hermann Pearland, is open to the public serving breakfast from 7 to 9:30 a.m. and lunch from 11 a.m. until 2 p.m. daily. While at the hospital, patients and guests can also view Pearland’s historical timeline located just off the hospital’s main lobby. The timeline, which was developed in coordination with the Pearland Historical Society, illustrates the history of Pearland dating back to the early 1800s.